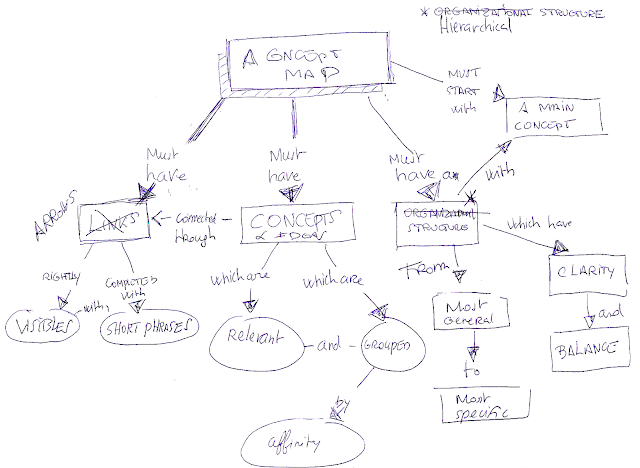 Think was a free Mind Mapping Web App that permited organize and connect ideas in a very neuronal way. Very original, Think had however minimal functionality, you could create a map, save it online and export it only as an image. Unfortunately the Web App is now unavailable.